Golf enthusiasts who are playing golf in Branson have to consider many things in buying a golf club. As technology has gone too far in making golf equipment, you may need some help to buy the right golf club, whether it’s a driver, hybrid, putter or even a sleeve of balls. To help you find the best clubs, you need to learn some information that you can use the next time you visit a shop. 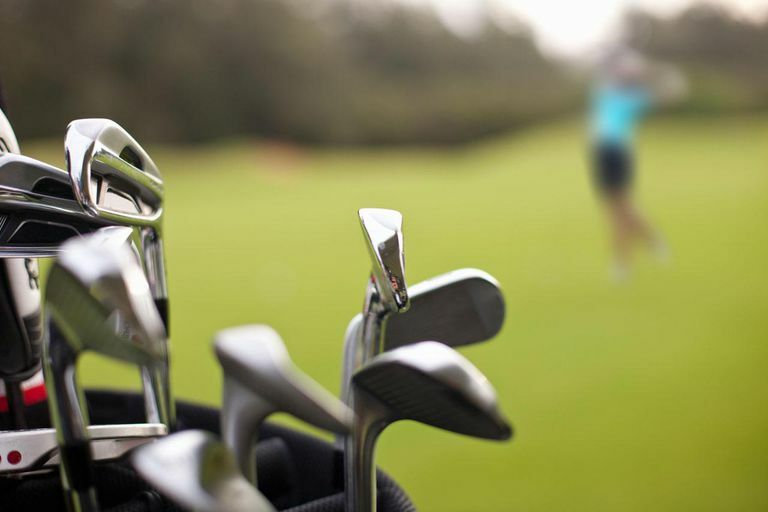 It is highly recommended to deal with a professional club fitter, but it’s a good idea to consider the following tips in buying a golf club. 1. There is no such thing as one-size-fits-all golf clubs. Just avoid to buy a one-size-fits-all golf club. If a club is too long, too light or too heavy, you will not consistently deliver the clubhead so it is square at impact. If the lie angle is wrong, the heel or toe will be up, it will lead to a push or a pull even if you make a perfect swing. 2. You need to buy hybrids that match exactly to the irons they are replacing. The idea with this matching is to replace your long irons with easier-to-hit hybrids that go the same distance – not longer or shorter. Your long irons need to be replaced with hybrids of same length and loft to avoid distance gaps. 3. Don’t be confused of hybrids with fairway woods. They have different purposes. Hybrids should be iron replacements, but there are hybrids out there that have the same lofts and lengths as fairway woods, which can be confusing. After all, fairway woods are just as easy to hit as hybrids, so it doesn’t make sense? But here’s a rule of thumb: If you sweep shots cleanly off the turf, fairway woods are for you. If you have a steeper swing, you’ll be better off with hybrids. 4. When choosing wedges, think about your home course, see if the greens are small, fast and elevated? You need plenty of loft. If the bunkers are filled with lots of soft sand, your sand wedge should have more bounce or a wider sole. If the turf is firm, resulting in a lot of tight lies, you’ll want less bounce. 5. Check the “three L’s” – loft, length, lie angle when you putter around. Does your new putter look like a branding iron or does it have a classic shape? Whatever the case, if you they’re wrong, it doesn’t matter what it looks like. You won’t putt well. At impact, the sole must be parallel to the ground and the loft must be correct; the combination imparts a true roll. Nothing else will do. A putter with the wrong length and lies angle will cause pushes and pulls. While too little or too much loft will cause the ball to bounce and roll off-line. When you have been playing golf in Branson and have just planned recently to buy your own golf club, try to consider these things so you can get the right one.